Error: Strike Any Match To Burn Computer. 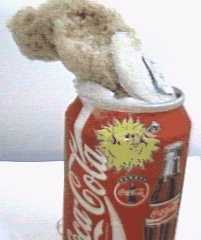 Ever wonder what happens when you put a can of pop in the freezer? 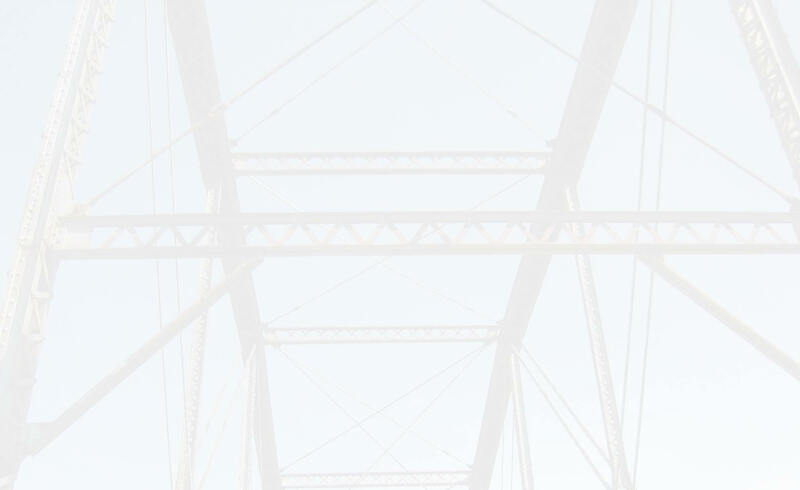 See above image.